Meng Wanzhou, chief financial officer of Chinese telecoms giant Huawei, is facing fraud charges relating to alleged breaking of US sanctions on Iran, a Canadian court has heard. Details of the charges were revealed when a publication ban was lifted by a judge in Vancouver. Ms Meng, daughter of Huawei’s founder, was arrested in the city on Saturday and faces extradition to the US. The court is deciding whether or not to allow bail. China has demanded Ms Meng’s release, insisting she has not violated any laws. They said she had publicly misrepresented Skycom as being a separate company. 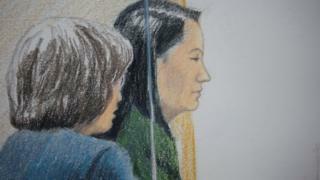 A Canadian government lawyer said Ms Meng was accused of “conspiracy to defraud multiple financial institutions”. He said she had denied to US bankers any direct connections between Huawei and SkyCom, when in fact “SkyCom is Huawei”. 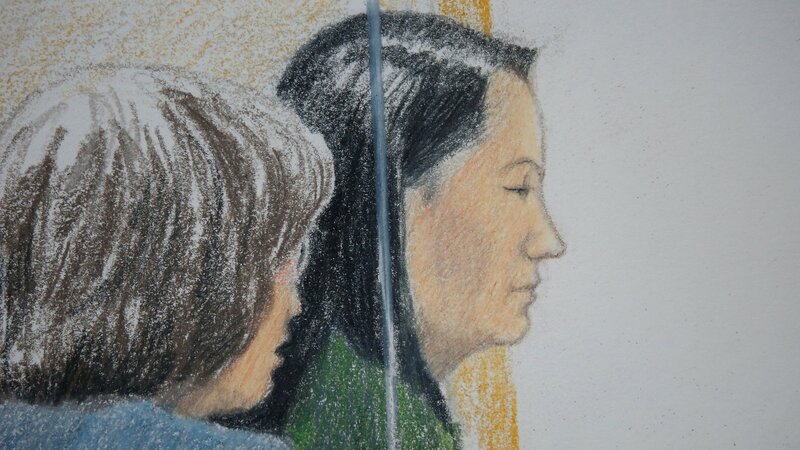 Ms Meng’s arrest was not revealed by Canadian authorities until Wednesday, the day of her first court appearance. “Canada is a rule-of-law country and we follow our procedures, our laws and our agreements,” she told journalists during a press teleconference.